Below you will find 10 great free heart graphics you can use for your Valentine's Day projects. Most of these graphics can be right clicked on and saved to your computer. The graphics that are in a set will need to be downloaded to your computer. Please click the names of the graphics in the resources box to open that particular graphic. These hearts are made with swooshes. This is a cute heart graphic that would work great with Valentine's Day projects. You can choose between a few different colors. 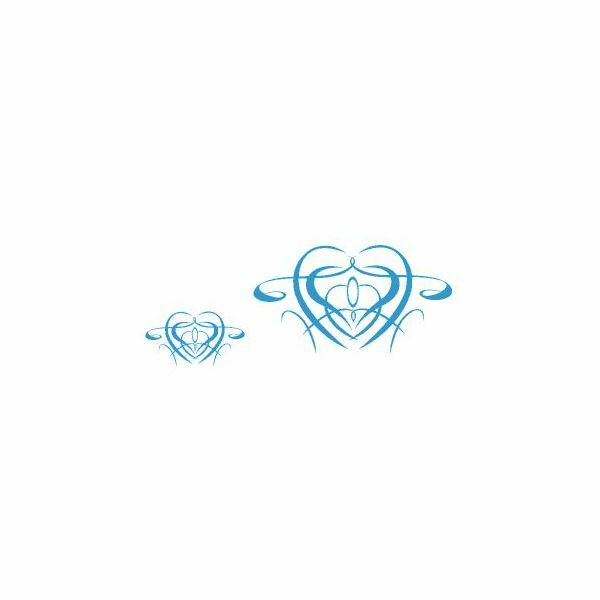 You can load this heart graphic and save it to your computer for use with your DTP projects. This is a really neat heart graphic with wings. The heart appears to be flying above the clouds. It also has the saying, "You Make My Heart Fly". This free heart graphic would work great on Valentine's Day cards. 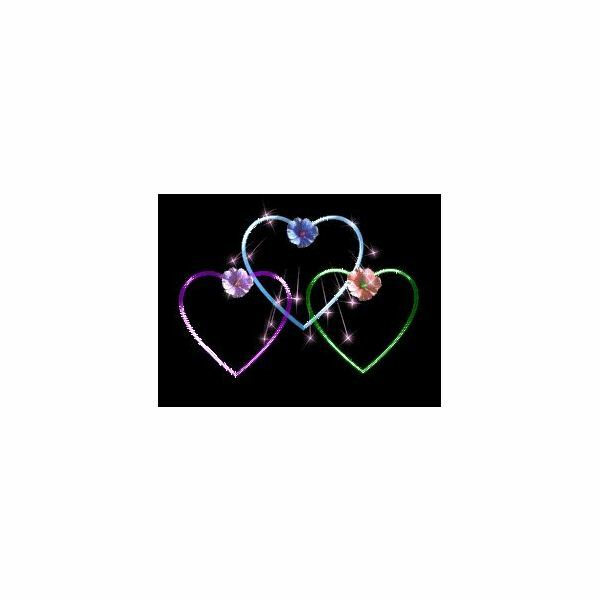 This collection of glass hearts graphics comes in a set. You can download the set of glass hearts and use the one you want. These work great with backgrounds, wallpaper, and scrapbooking projects. 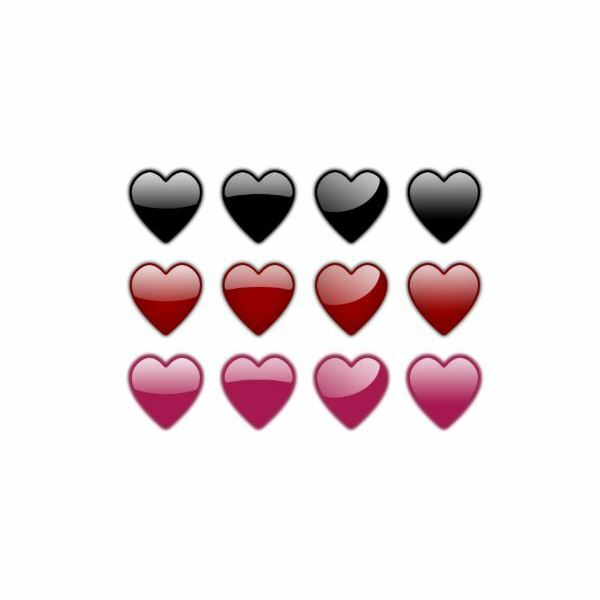 This next graphic is a set of heart balloons. 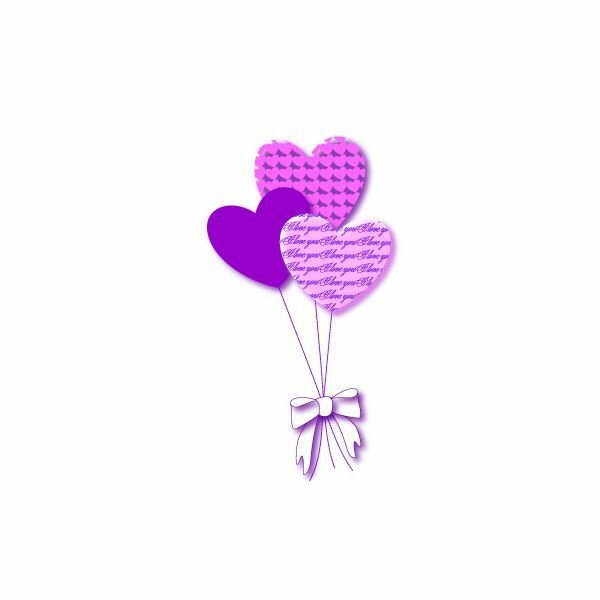 There are three hearts, two with different designs, that are tied together by a ribbon to form three balloons. 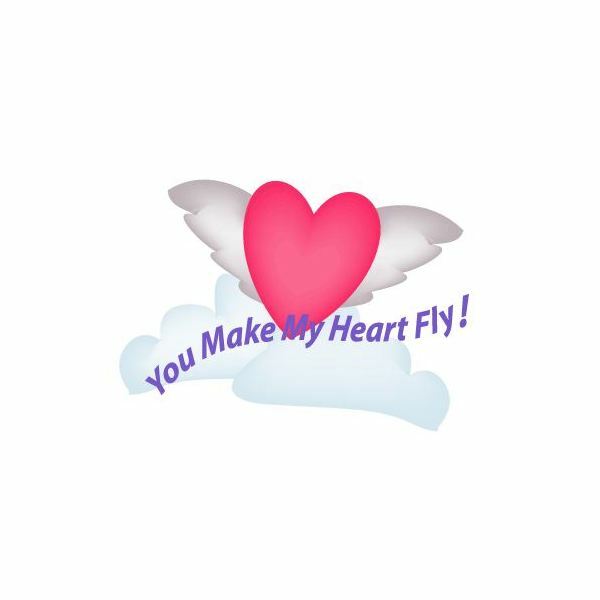 These free heart graphics would work great on scrapbooking projects or Valentine's Day cards. The majority of the hearts in this collection are gel hearts. A few of the hearts are not. There are more to the collection than what you see here. You can download the collection to your computer and use the hearts you want for your project. 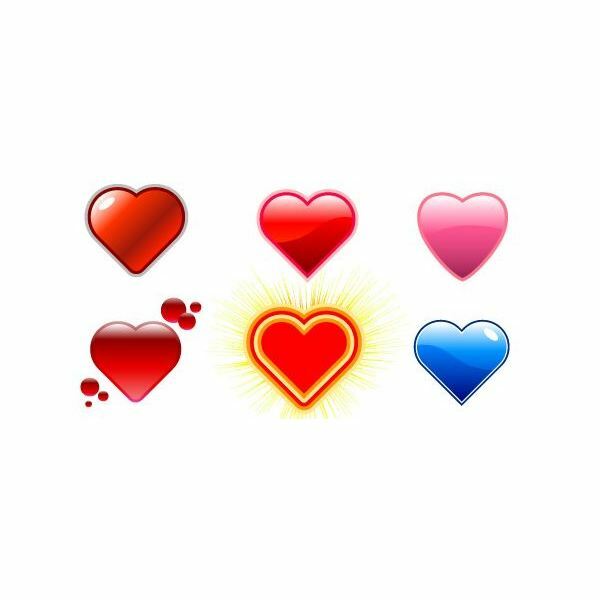 These hearts range in style and colors. This free heart graphic is a bit different from the above heart graphics. 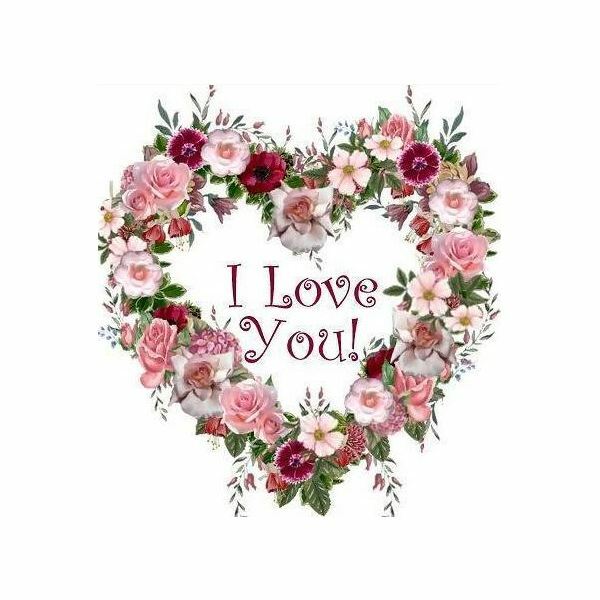 This heart is made of flowers with the words, "I Love You", in the center of the heart. This heart would look really great with a nice looking scrapbook layout. The three hearts in this graphic appear to have a diamond at the top of each heart. However, if you take a closer look, you will notice that it is not diamonds, but flowers instead. There are also shooting stars behind the hearts with flowers. 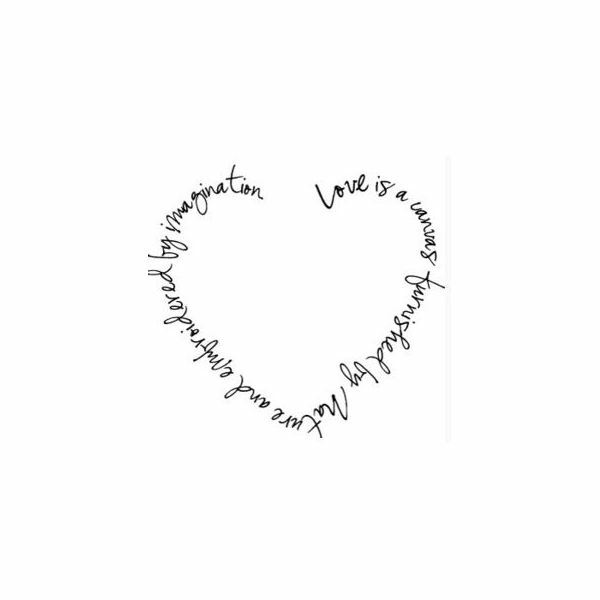 This is a unique heart graphic because it is a love quote in the shape of a heart. If you enlarge the photo, you will be able to read the quote. 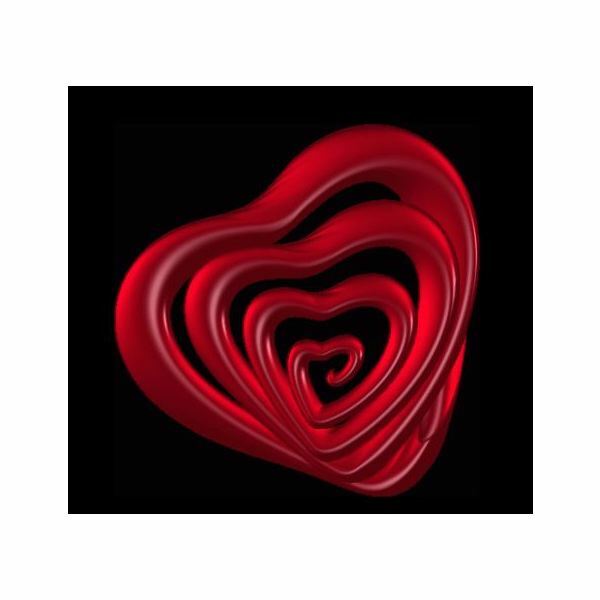 This heart graphic will work great with many things like scrapbooking, greeting cards, and wallpaper. 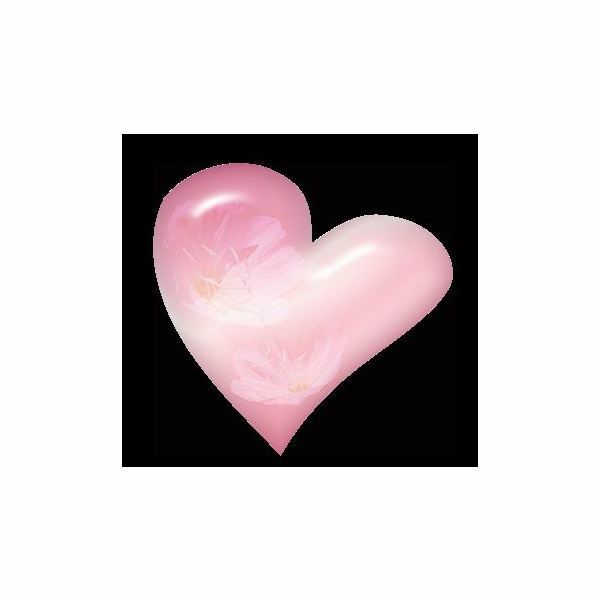 This graphic has a black background with a light pink heart. Inside of the heart is a flower. However, the flower is a little hard to see. You will have to look really close to see the faded flower inside of the pink heart. This heart graphic has its own unique look. The heart appears to be made of a gel tube like brush. This heart graphic also has a black background.